In celebration of the world’s favorite animal, we bring you over 400 photographs of or about dogs. With pictures from the 19th century to today, the collection includes works by Man Ray, Eric Fischl, Wolfgang Tillmans, Donna Ruskin, Fatima NeJame, Vincent Versace, and of course Elliott Erwitt and William Wegman. Together, their pictures, unique in style but united in canine affection, are testimony if ever there was one that dogs are not only best friends, but also pure photographic inspiration. Forget #dogsofinstagram, this is real canine art, showing how the camera has been key witness to dogs in all their diversity, character, and friendship, from pensive pooch portraits to four-pawed action shots. 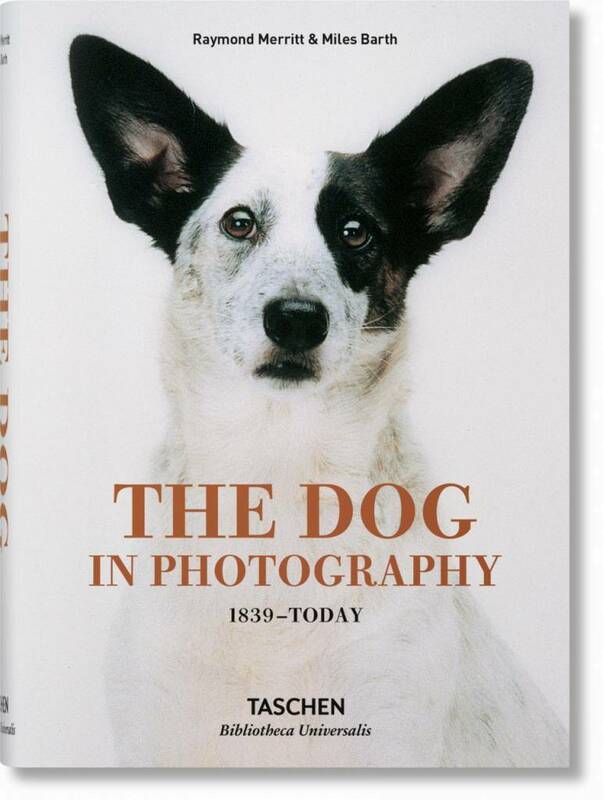 As intellectually as it is visually stimulating, the book includes captivating essays tracing the presence of dogs in the history of photography and their relationship with humans across the decades.